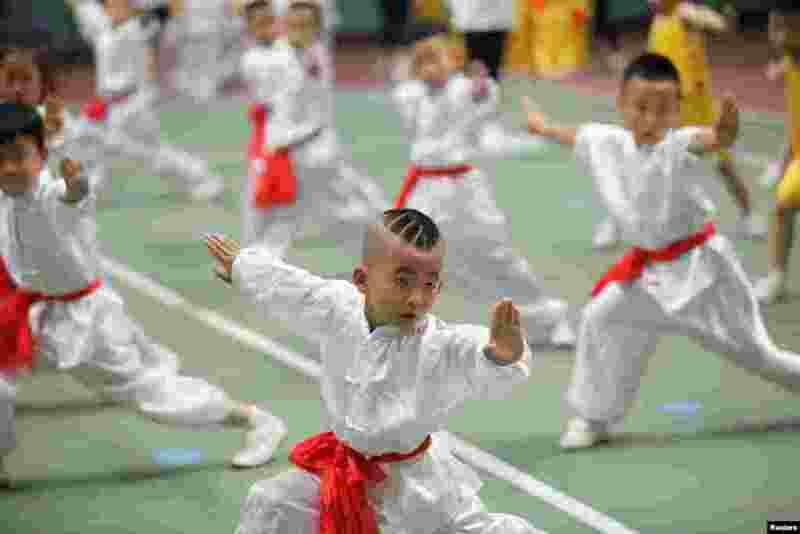 1 Children take part in a children's martial arts competition in Xi'an, Shaanxi province, China Ju. 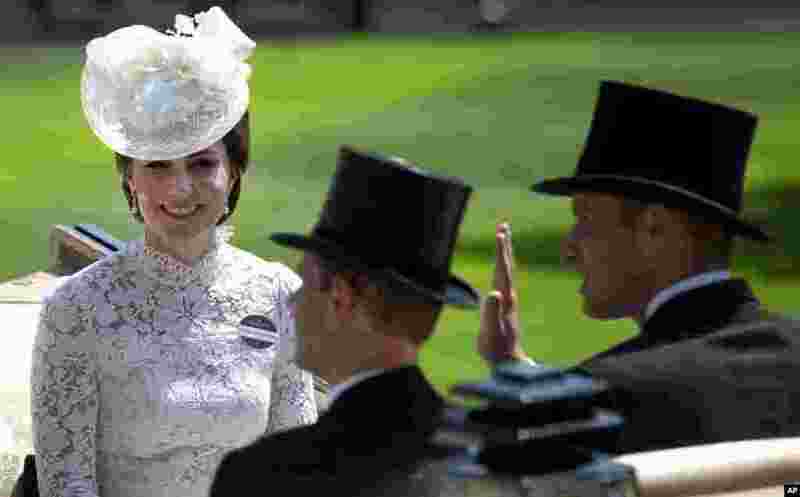 2 Britain's Kate, Duchess of Cambridge, left, smiles as she travels with Prince William, right and Prince Edward, in a open carriage to the parade ring on the first day of the Royal Ascot horse race meeting in Ascot, England. 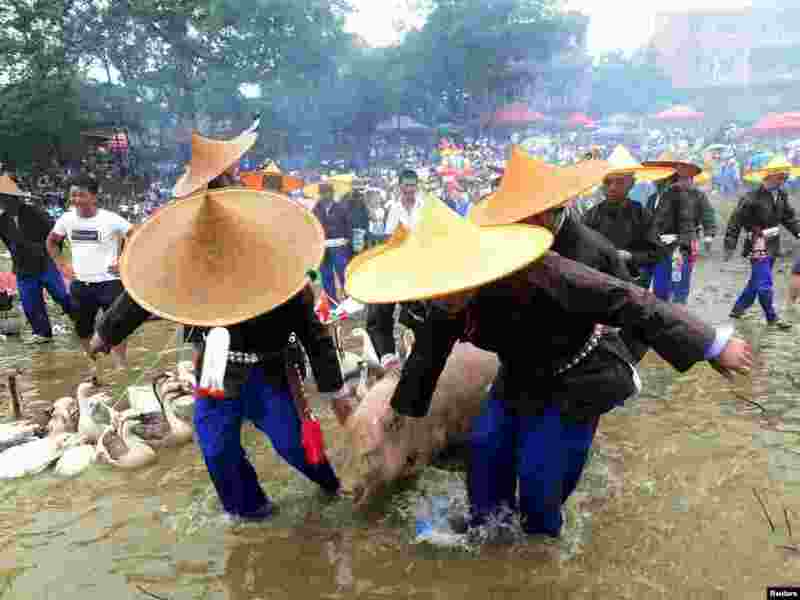 3 Villagers drag a pig onto a dragon boat during the Dragon Canoe Festival, which is one of the most important festivals celebrated by the Miao ethnic minority, in Taijiang county, Guizhou province, China. 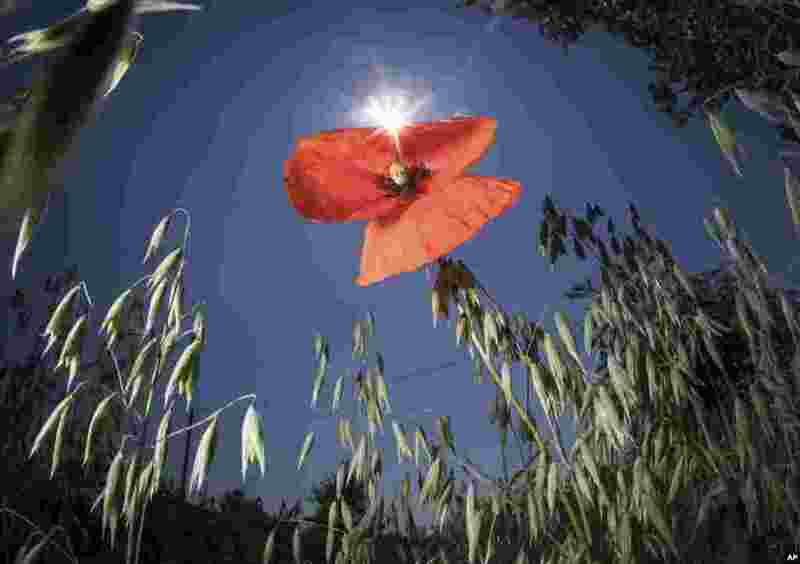 4 A poppy flower blossoms in an oat field in Egelsbach, near Frankfurt, Germany.